RuB is sponsor of “I bambini delle fate” . The main activity of this social enterprise is give a help to the childrens that are affected by Autism and Asperger Syndrome. 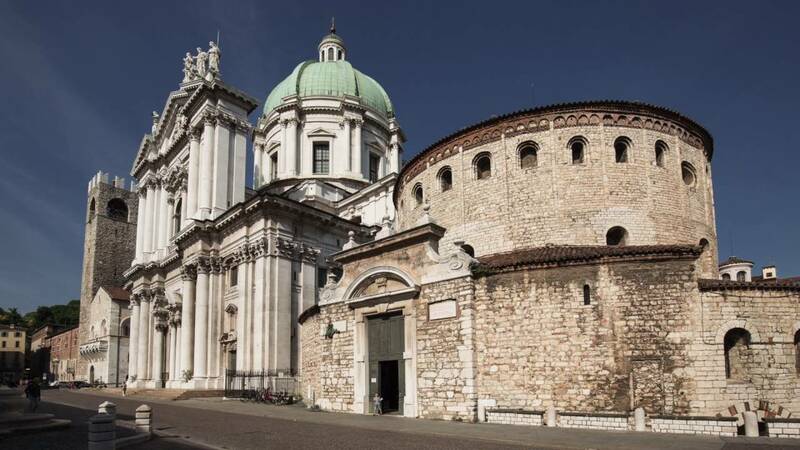 RuB is excited to continue its commitment in support historic monuments in the city of Brescia by adopting the Old Cathedral also locally known as the “Rotonda”. This historic monument is one of the greatest examples of circular Romanesque architecture in Italy dedicated to the Assumption of the Virgin. It was built between the fifth and sixth century and stands on the ruins of the early Christian basilica of “Santa Maria Maggiore de Dom”. Our company will once again have the great honor of being represented on one of the most symbolic buildings of the city. This is another unique marketing opportunity that allows RuB to contribute to the promotion of local culture expressing civil responsibility. 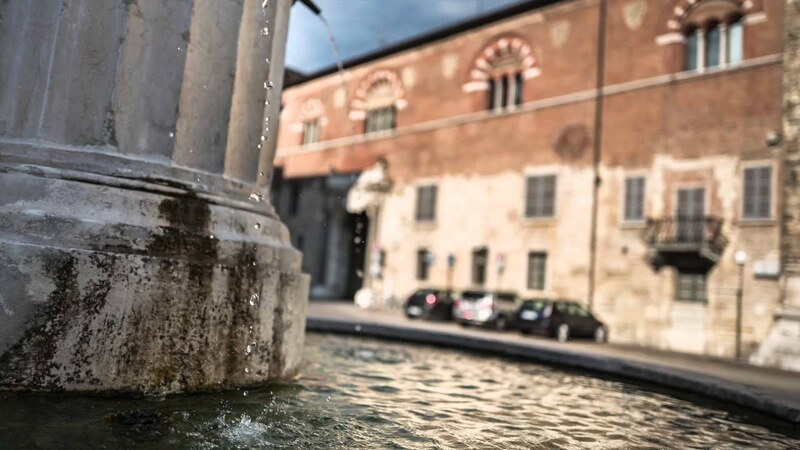 We are proud to announce our support to a new project “Adopt a Monument” promoted by the City of Brescia demonstrating the ability of our administrators to put in symbiosis new technologies and the historical traditions of Brescia. This exciting new initiative allows us to show our love for Brescia while allowing the world to see what the people of Brescia are all about. We are proud to promote our “Made in Italy” and bring the cultural and artistic heritage of Brescia to the knowledge of countless people across five continents. These works of art represent collective assets of immeasurable value and it is the duty of all to preserve them and allow future generations the chance to appreciate them.We are also proud of our own company history as described on our website. It is the story of our family. As it often happens in Brescia, there’s not a clear distinction between company and family because time devoted to one is at the same time dedicated to the future of the second and the time devoted to the family is also used for company development. It may be for this reason that the youngest generation of the Bonomi family, work and spend its holidays abroad in full harmony with the international vocation of RuB whose products are exported at a rate above 99%. RuB cooperates in the promotion of Brescia’s culture and art by adopting “The Palazzo Broletto”, one of the finest town halls in Lombardy, home of the medieval lords ruling over the city and that now is the seat of the Provincial Administration, located between Via Mazzini and Piazza Paolo VI. The Broletto is an architectural gem that although modified and restored, largely retains its original appearance. We are sponsor of annual fest in order to fund raising for the Ambulance Service in Mazzano with a message on safety during driving. The slogan is: put your head on when you drive! RuB is a sponsor of a new vehicle for disabled people in force to the municipal of Mazzano. RuB soutient fièrement le projet “CD Risonanze” de l’association “Mondo Bambino”. Une association fondée en 2000 par un groupe de parents pour soutenir leurs enfants à l’école maternelle à Castel Mella aussi bien que tous les enfants sans distinction de race, religion et culture. L’association coopère avec institutions d’enseignement, associations locales et l’ “Hôpital des Enfants” à Brescia, en aidant les enfants avec des problèmes médicaux et leurs familles. Plusieurs initiatives soutiennent cette cause, y inclus le projet “CD Risonanze” qui produit un CD avec chansons des comédies musicales les plus populaires interprétées par les étudiants et les anciens élèves de Simona Nolli, Directrice du Choir Mondo Bambino aussi bien que professeur de chant à l’école de chant locale à Castel Mella. Tous les revenus du projet de CD iront “Hôpital des Enfants” à Brescia pour soutenir le fonctionnement du nouvel équipement d’IRM par un spécialiste en radiologie pédiatrique.